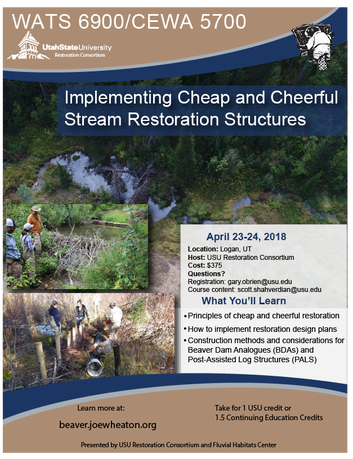 ​This 2-day course is a hands-on, field based course focused on in-the-field implementation of cheap and cheerful stream restoration. 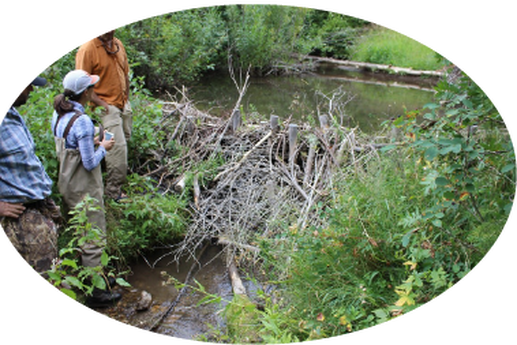 We will cover the principles behind cheap and cheerful restoration and spend most of our time in the field building and maintaining Beaver Dam Analogs (BDAs) and Post-Assisted Log-Structures (PALS). This course is designed for individuals/groups that are responsible for implementing the restoration designs of more experienced practitioners. 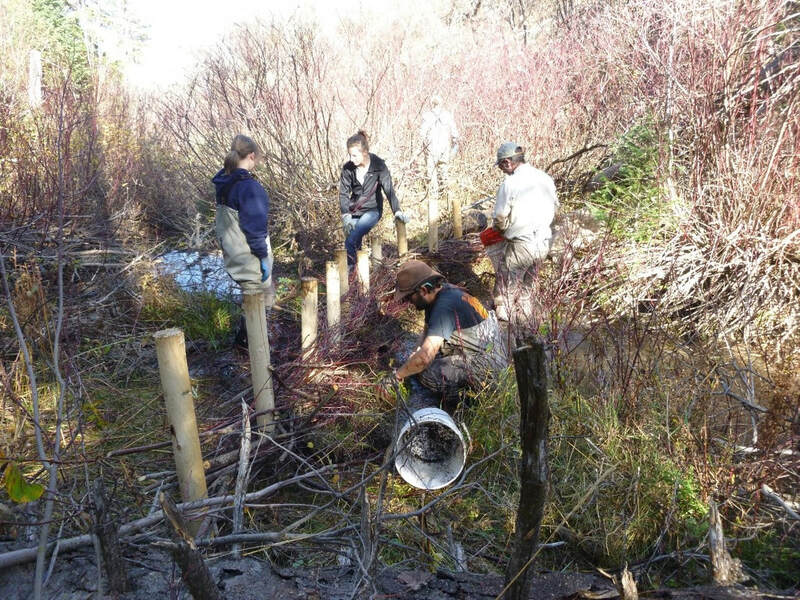 We will focus on interpreting and understanding restoration design through applied understanding of basic cheap and cheerful principles and focus on logistic considerations and construction methods of a variety of restoration structures. ​There are thousands of miles of degraded streams and rivers across the United States. In order to address the scale of degradation of our streams and rivers we need approaches to restoration that can be applied over large areas and for lower costs than traditional, engineering-based approaches. 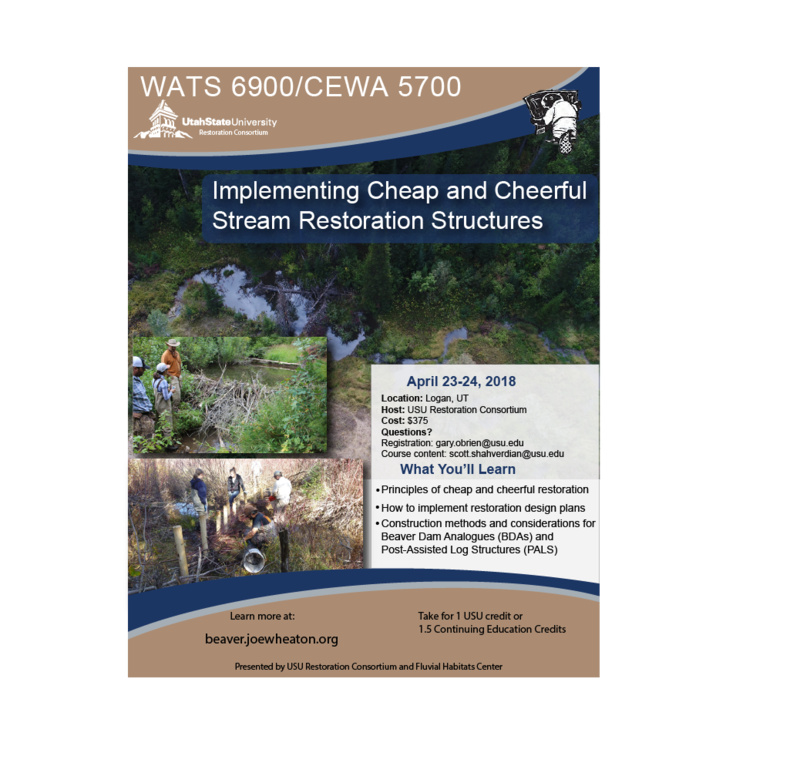 This workshop focuses on two ‘cheap and cheerful’ stream restoration structures, BDAs and PALS. View the 2018 workshop flyer! 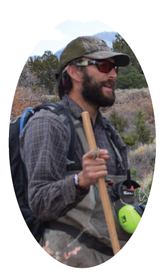 Scott Shahverdian will lead this workhsop. 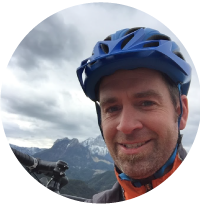 Scott has a wealth of experience designing, planning, building and coordinating construction of such structures. First-hand experience building a range of BDAs and PALS to accomplish multiple restoration objectives. 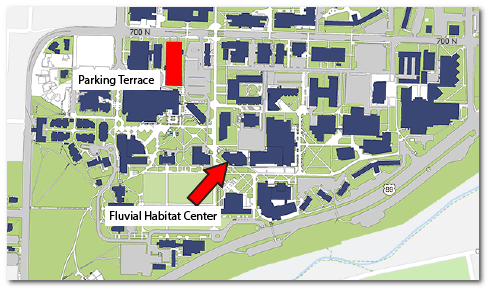 This course will meet at the Fluvial Habitat Center, Utah State University, Logan Utah. First day will begin at 9 am, April 23. Day 2 will begin at 9 am and will be in the field. Use the link below to register and pay for the course! Cost is $375 per person that pays for instruction, transportation and field materials. 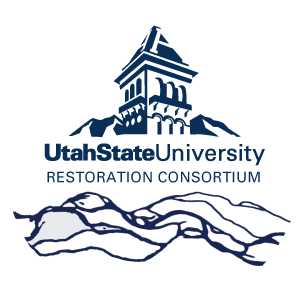 The price also includes 1 Continuing Education Unit (USU maintains a transcript for you), which can count as elective credit towards our new Graduate Certificate in Restoration.